The location is perfect! The staff was very friendly and even upgraded our room. 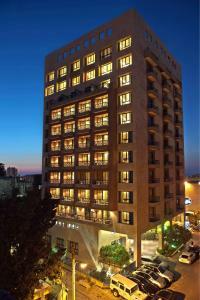 It has a free underground parking, and is of walking distance to many restaurants and shops. The baked bread, patisserie and fruits during breakfast are fresh and the city view from the room was amazing! The room was big, very clean and everything up to standards. Location is very good. Very good value for money. The staff on the reception could have been more welcoming. They didnt seem skilled and they lacked welcoming and friendly personalities unlike the staff on the first floor who were so friendly and amiable. Lock in a great price for ParkTower Suites – rated 8.9 by recent guests! ParkTower Suites This rating is a reflection of how the property compares to the industry standard when it comes to price, facilities and services available. It's based on a self-evaluation by the property. Use this rating to help choose your stay! 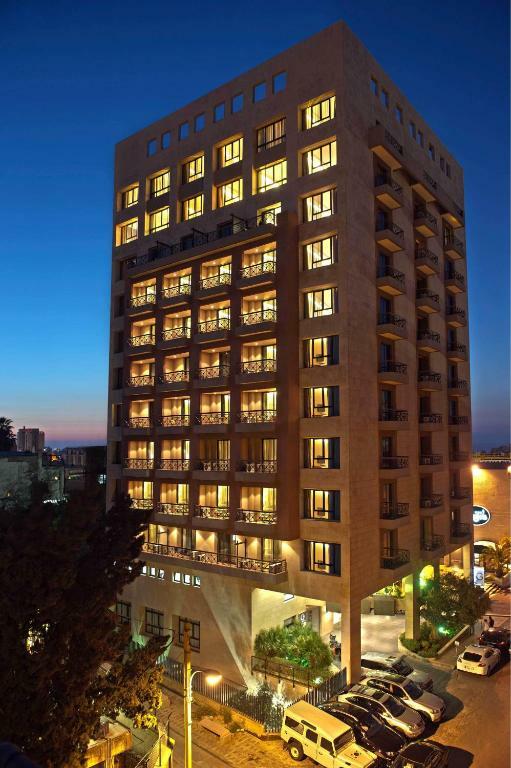 Located in the center of Asrafieh, this modern, Beirut suite hotel is just a 10-minute drive from Rafic Hariri Airport. It features a state-of-the-art spa and contemporary accommodations with a balcony and a kitchenette. ParkTower Suites offers guest units filled with natural light and decorated with rich, earthy colors. There is a seating area with a sofa, a dining area and satellite TV offered in each room. Guests can be pampered at the deluxe spa center which includes a hammam, indoor pool, and a massage room. A 24-hour reception desk and a business center are also available. The ParkTower’s restaurant offers an à la carte menu of international and local delicacies. A breakfast buffet is freshly prepared and served each morning. The bar features stylish interiors and with a luxurious atmosphere. Local attractions include the popular Gemayzeh Street, 10 minutes away by foot. Free parking is available at ParkTower Suites. When would you like to stay at ParkTower Suites? 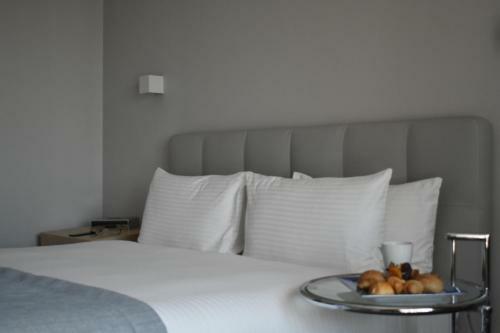 Located between the 2nd and 6th floor, this spacious, air-conditioned suite features elegant interiors. It includes a seperate living room with 2 LCD flat-screen TVs, an iron with an ironing board, black out curtains and a fully equipped kitchenette with a microwave and a fridge. Located between the 7th and 11th floor, this extra spacious air-conditioned suite features modern interiors. It includes a seperate living room with three flat-screen TVs, and iron with an ironing board, black out curtains, a dining area and a fully equipped kitchenette. Each of the 2 bathrooms is fitted with a bath or shower. Please note that an extra bed cannot be accommodated in this suite. 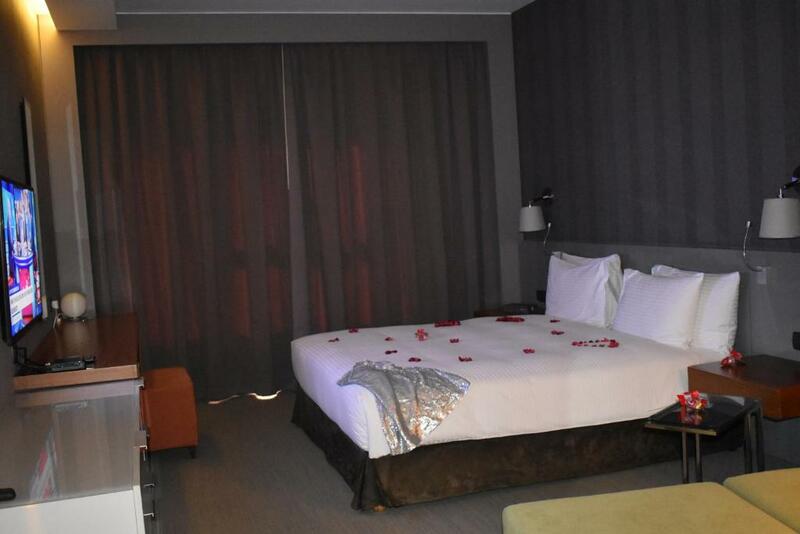 Located between the 2nd and 6th floor, this spacious, soundproofed suite comes with widescreen LCD TV, modern furniture and elegant interior design. It includes a fully equipped kitchenette. Other facilities include iron with an ironing board and black out curtains. Located between the 2nd and 6th floor, this spacious, soundproofed suite comes with widescreen LCD TV, modern furniture and elegant interior design. It includes a dining area and a fully equipped kitchenette. Other facilities include iron with an ironing board and black out curtains. 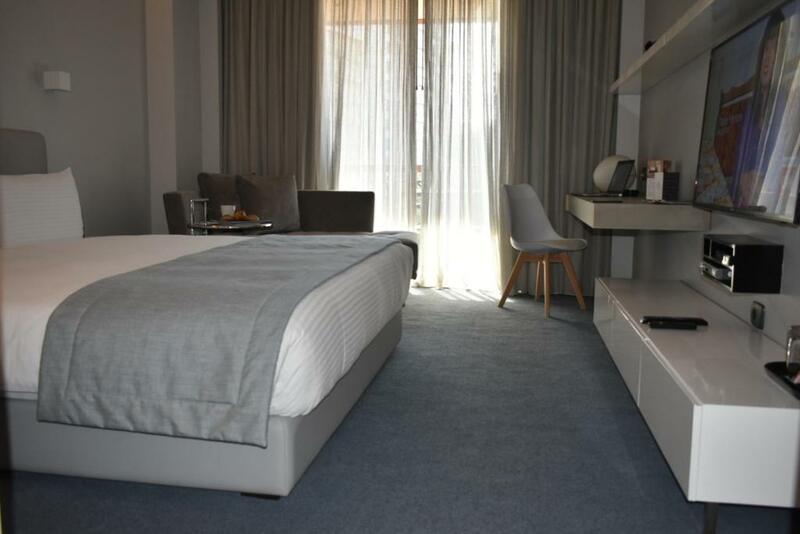 Located between the 2nd and 6th floor, this spacious air-conditioned suite features modern interiors, a living room, three flat-screen TVs, black out curtains, a dining area and a fully equipped kitchenette. The bathroom is fitted with a bath or shower. Located between the 7th and 11th floor, this spacious, air-conditioned suite features elegant interiors. It includes a seperate living room with 2 LCD flat-screen TVs, an iron with an ironing board, black-out curtains and a fully equipped kitchenette with a microwave and a fridge. Non-smoking rooms are offered depending on availability. This suite features a soundproofing, dining area and microwave. 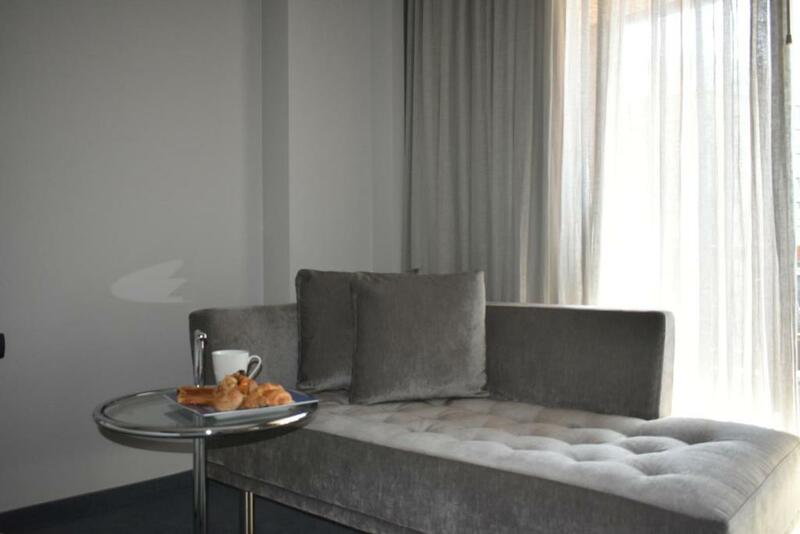 Located between the 7th and 11th floor, this spacious, air-conditioned suite features elegant interiors. It includes a flat-screen TV, an iron with an ironing board, black-out curtains and a fully equipped kitchenette with a microwave and a fridge. There is no possibility to add an extra bed in this room. This suite has a dining area, soundproofing and DVD player. This double room features a satellite TV, DVD player and sofa. ParkTower Suites offers guest units filled with natural light and decorated with rich, earthy colors. There is a seating area with a sofa, a dining area and satellite TV offered in each room. Guests can be pampered at the deluxe spa center which includes a hammam, indoor pool, and a massage room. A 24-hour reception desk and a business center are also available. 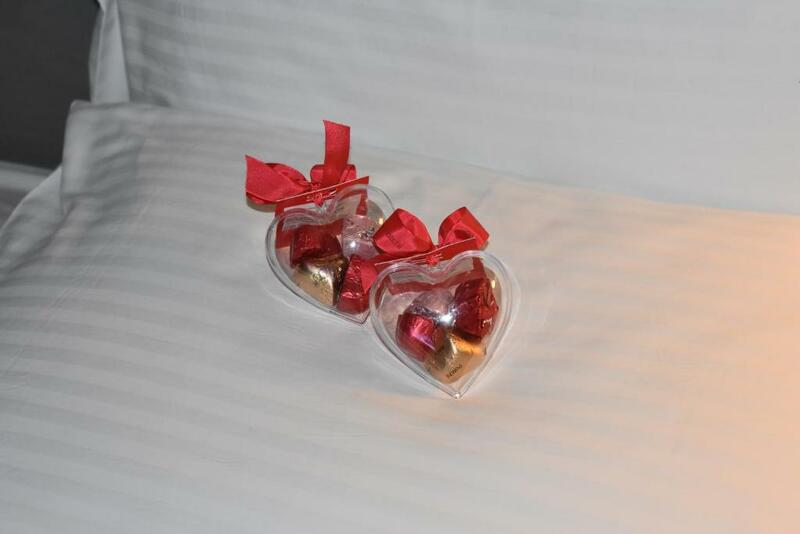 House Rules ParkTower Suites takes special requests – add in the next step! ParkTower Suites accepts these cards and reserves the right to temporarily hold an amount prior to arrival. Please note that access to the gym, pool and hot tub is not allowed for children under the age of 18. The check out process was unethical. Although i paid extra charges for a late check out. I’ve been asked rudely by the room service to clear out the room half hour before the agreed on time. Front desk staff could have been more helpful and nice. Restaurant staff was excellent. Room was comfortable and roomy. Perhaps breakfast and associated services could be improved . Had an issue with the bathtub betting blocked and water was not draining out, had to stop taking a bath and wait for 30 minutes for the rescue Mentainance team to arrive . It was fixed within no time, guy was very friendly and honest, what he said is right guests who dont know how to use the drain spoils it. Great property , not to fancy and busy, pool, jacuzzi and gym is amazing. Staff is friendly. WiFi wasn’t very good but that is only a minor issue. The location was good not far from the airport and not far from main streets but not close to the centre enough. The staff were great, breakfast was really good, the room was great. What I didn’t like was the fact that the waitress in the breakfast hall was talking very loudly to one customer who spent half an hour complaining loudly over her food about Lebanon’s Nd the situation and the waitress stood there listening to her and responding back which was very annoying early in the morning. This was my second and last stay! every single visit they cause a problem! They get on your nerves and they represent a very bad picture about the people of the country. I think just because they think all Saudis are rich and its oky to charge them more or steel some money from them! Most of the receptionists staff lack manners and they are not friendly nor classy.